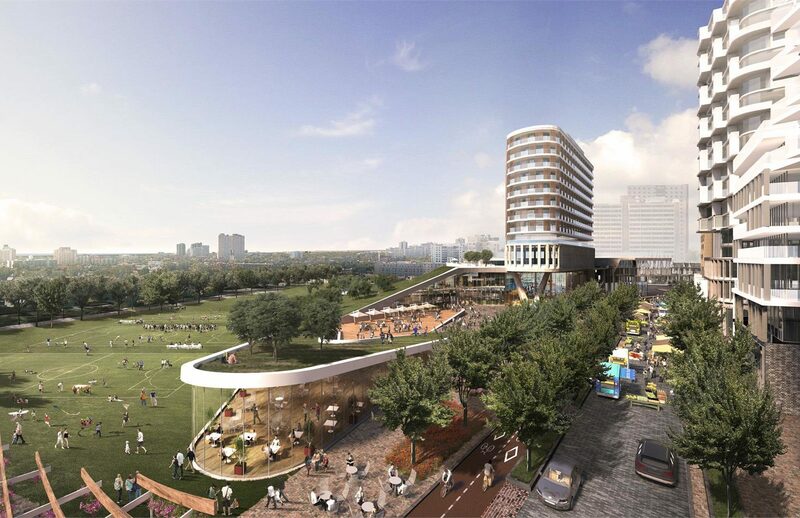 Galleria Mall Condos is a highly ambitious project to revitalize the infamous Galleria Mall at Dufferin and Dupont. 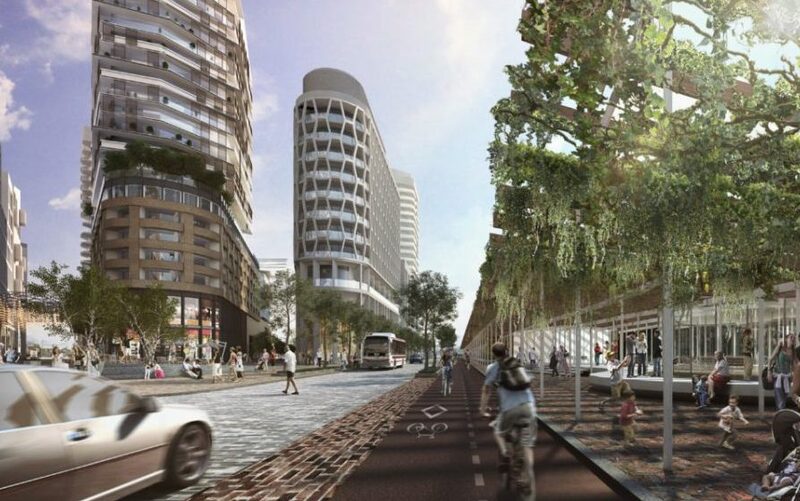 Steps from the already vibrant Bloor West Village, Freed and Elad are brining a world-class mixed-use urban development, that includes commercial, office and residential uses, the creation of a larger urban park, and a dynamic new community hub. Peter Freed is reimagining the city with his own brand of designs, constantly driven by what he calls an obsession with each and every detail of the building process. Freed developments have designed a community of large buildings, each with their own unique feel. Freed is a modern progressive lifestyle company. 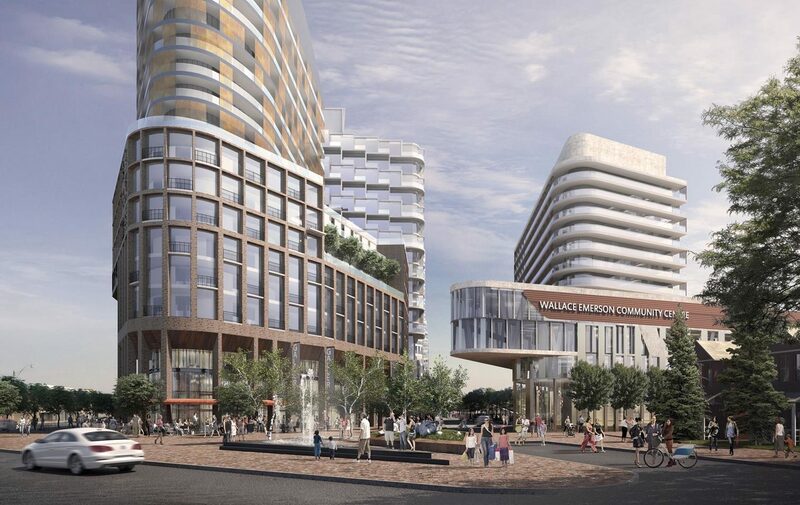 Freed Developments is quickly approaching $1 billion dollars in development along with the new investment property Galleria Mall Condos in Toronto. A strong believer of the live, work & play in your neigbourhood principle, Freed has set out to build lifestyle hubs. Breathtaking rooftop pool and lounge areas, all in prime locations just a few steps from everything. Each living space Freed builds is an expression of lifestyle through architecture and design, its ultimate purpose to enhance the life and human connectivity of its community. Live better, live Freed. For over 20 years, Freed has been changing the face of the city with its unique brand of design- based development. 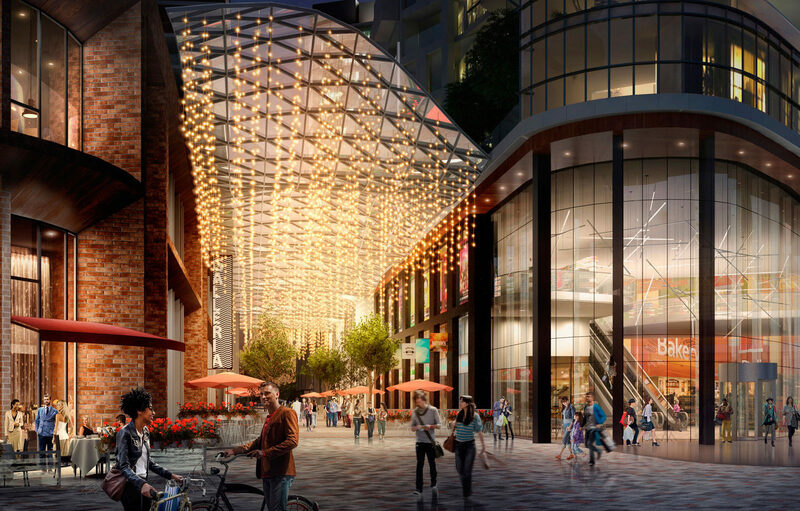 The company was the driving force behind the remarkable transformation of King Street West, turning it in just a few short years into one of the city’s most desirable neighbourhoods. A Freed property is more than just a building it’s a lifestyle hub. It’s a place where people live near where they work and play. Since its inception in 1997, Elad Canada (Galleria Mall Condos) has pursued an aggressive growth strategy in central Canada acquiring income producing properties from various asset classifications as well as development sites, resulting in a portfolio of approximately 5.9 million square feet of commercial space and approximately 17,000 apartment and seniors’ units by 2008. In recent years, the company has shifted its focus from income producing properties to development sites, specializing in mid- and high-rise condominium development and master planned communities. Best known for its visionary approach at the award winning Emerald City master planned community in Toronto, the Cité Nature condominium development next to the Olympic Village pyramids and the redevelopment of the historic Nordelec building in Montreal, Elad Canada leads the way with innovative development projects.